Because having nice fangs is just not good enough. 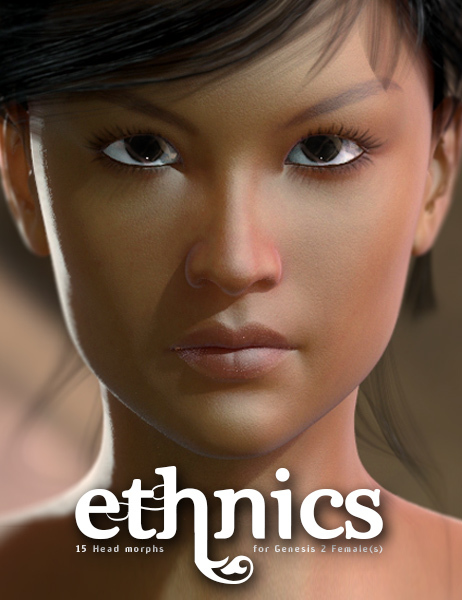 The FangTastic Bundle is a collection of Teeth Morphs and Head Poses/Morphs for Genesis 2 Female(s) and Genesis 2 Male(s). FangTastic is available as a Female version (Genesis 2 Female) and a Male version (Genesis 2 Male). 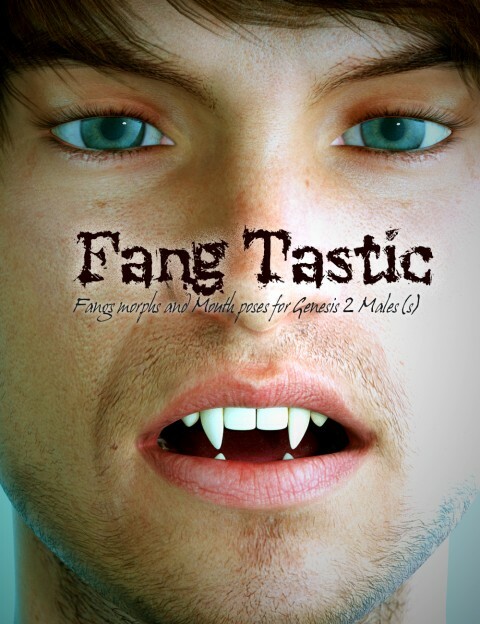 FangTastic includes Male and Female Versions of 19 Custom Vampire Mouth and Fang Shapes, 30 Poses that mix and match the custom Vampire Shapes with the Genesis 2 Expression and Face Dials that allow your Genesis 2 Characters to show off their Fangs for that perfect Vampire render you’ve always wanted to create! A .PDF tutorial file is also included to make this set even easier to use than it already is!